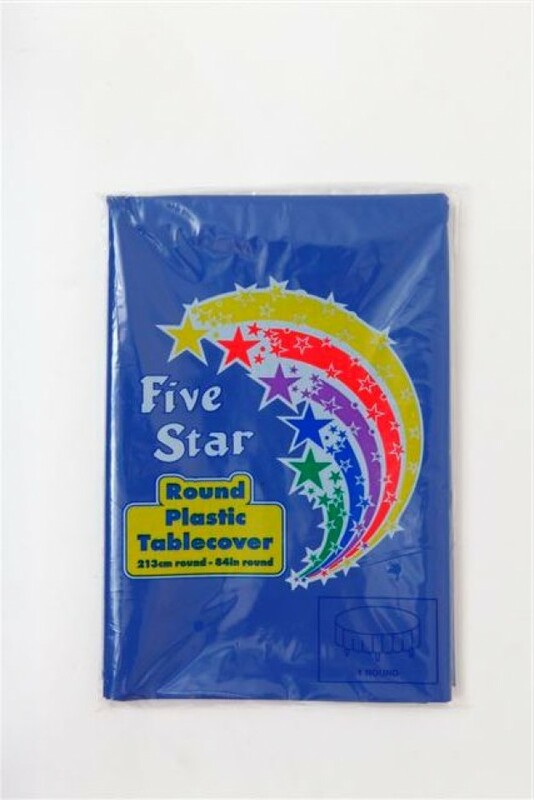 Table covers - We have plastic table covers available in a range of colours including both round plastic table covers and rectangle plastic table covers. 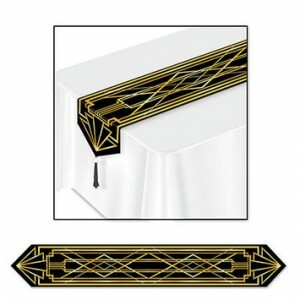 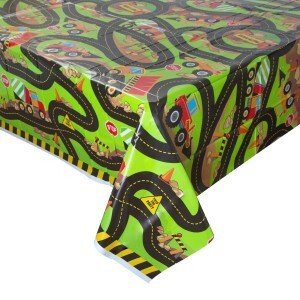 Our table covers are a good quality and can be wiped down and reused. 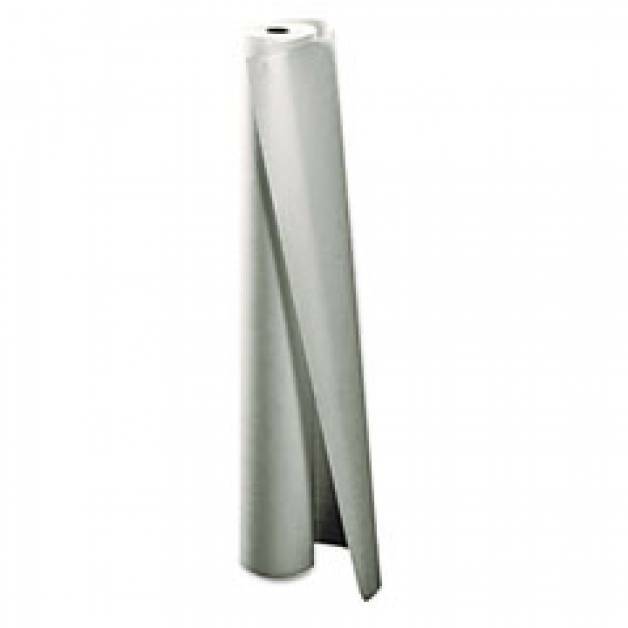 We also sell rolls of table covering in both plastic and paper. 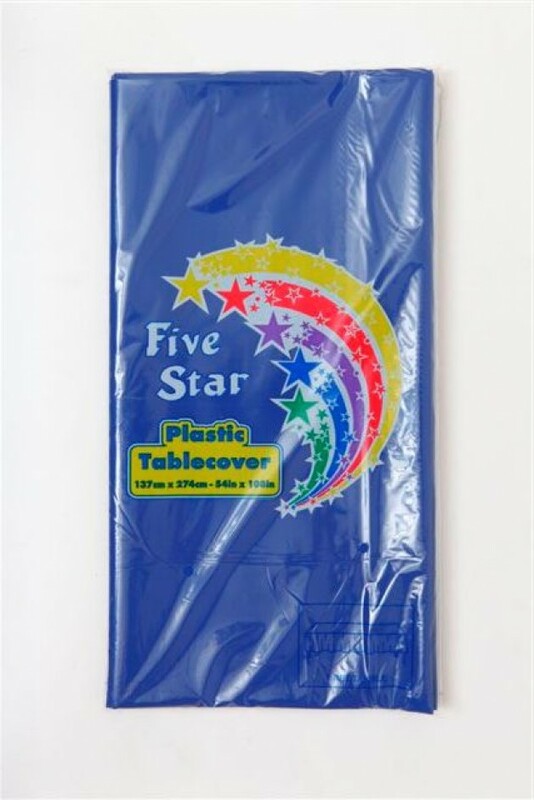 We have table covers for children's parties in a range of themes, both generic party themes and licensed children's party theme designs.